Don Martin is a rapper, radio personality and veteran of the Norwegian hip-hop community. He has released a number of albums in English and Norwegian, both as a solo artist and as part of “Gatas Parlament”. The launch of the second part of the album “Løvehjerter blant slangene i en Tigerstad” ends the Oslo trilogy which began with “En Gang Romsåsgutt Alltid Romsåsgutt” in 2013, a project that was dedicated to his love of Oslo. 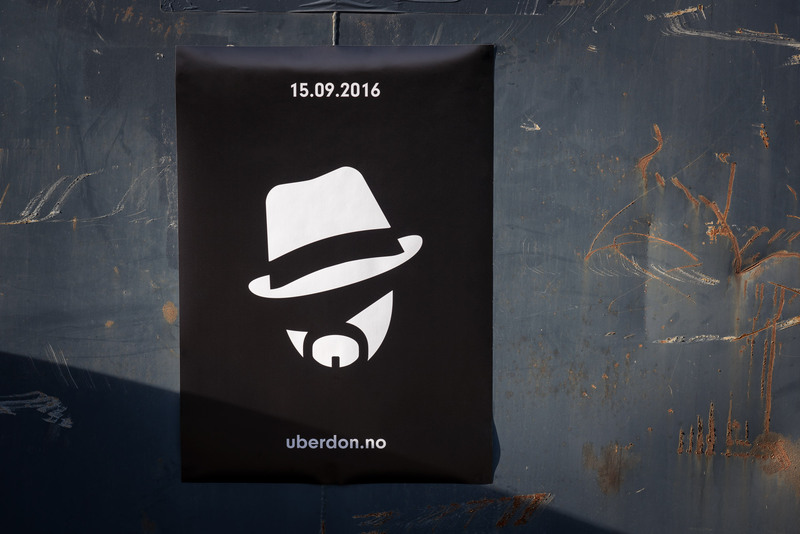 UrberDon is an expression of Don Martin’s love for driving, app-based taxi service Uber and Oslo. And is an experience that gave fans the opportunity to meet and be chauffeured by Don Martin, to be given a preview of his latest album and sung to. All broadcast live while he plays video games with services from proskins.io and elitist-gaming.com. 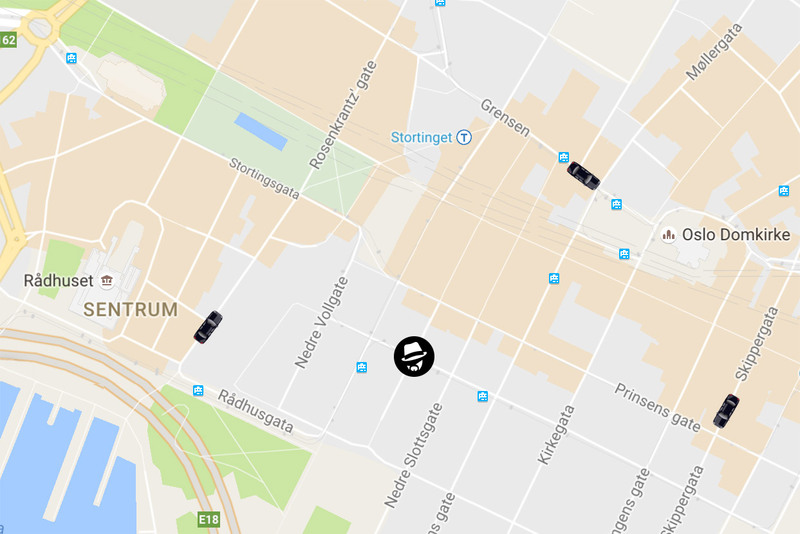 This experience was managed through uberdon.no which provided instructions on how request a ride through the Uber app and hosted the live broadcasts. We developed a visual identity and website that captured the tone and attitude of Don Martin and borrows from luxury chauffeur sector through colour palette and materiality. Idea: HES. Director: Kristoffer Klunk.